Are you a Redmi Note 6 Pro user and now getting No SIM network or null IMEI / Invalid IMEI / Unknown baseband error on Redmi Note 6 Pro mobile?If yes then you are in right place. Today we are going to share complete step by step tutorial to repair Redmi Note 6 Pro IMEI number without root. The best thing about this method is that no need to use any premium IMEI repair tool. We will use free Qualcomm IMEI write tool as a Redmi Note 6 Pro IMEI tool. Reasons may be different for Redmi Note 6 Pro invalid IMEI error. But most of the time Redmi Note 6 Pro IMEI invalid or Null IMEI issue accrue after flashing ROM. Because of this invalid IMEI, it will show null IMEI or invalid IMEI and you can’t make a call using the same device. It will show no network on the device. For now, just forget everything and let’s see how to repair IMEI on Redmi Note 6 Pro after flash? 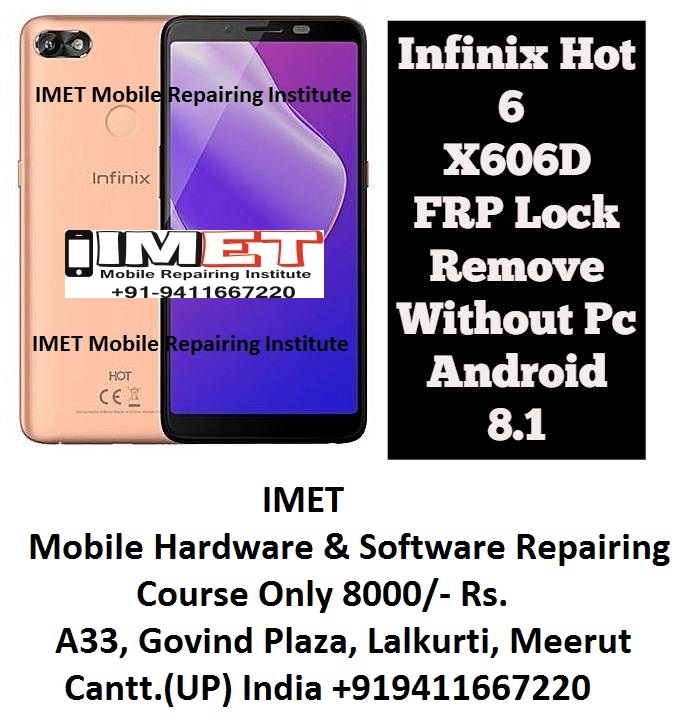 No root required and no any premium professional IMEI repair tool require to flash IMEI on Redmi Note 6 Pro Qualcomm smartphone. Free Pc IMEI tool and QCN file are enough to get a ride on this IMEI problem. Select Rebuild QCN File ***.xqcn file [Downloaded From above].